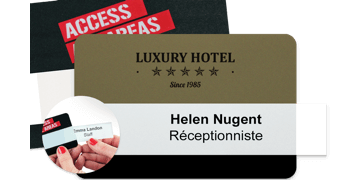 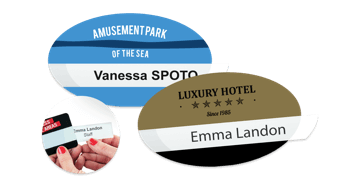 Identify visitors and increase security with our visitor badges and visitor passes. 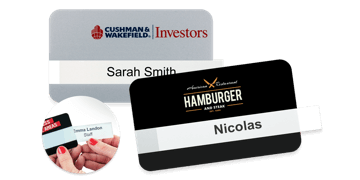 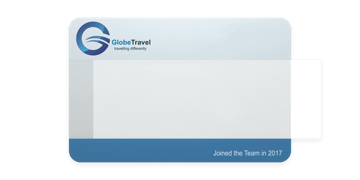 This enables you to not only address your company's security requirements, but meed demands for faster registration with professional-looking visitor name badges. 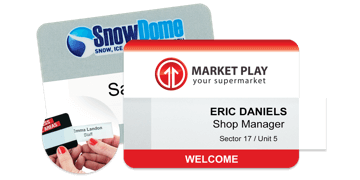 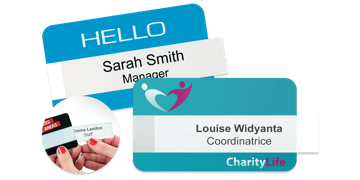 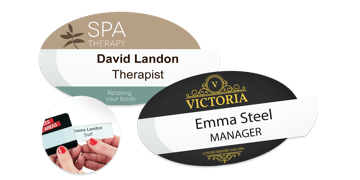 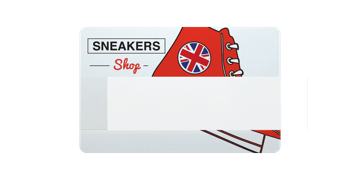 Browse our range of reusable visitor name badges.